How can I make my loft conversion child friendly? If your intention for a loft conversion is to provide a bedroom for your child, you may want to consider the risks that they may face, in order to eliminate them before any problems raise their ugly head. This article will outline the risks families with young children may face when deciding to invest in a loft conversion. Fenestration, a fancy word for ‘window arrangement’ – is important when you’re converting your loft. The first thing you will want to achieve is to get the maximum amount of light into your new improved space. Not only will it add to the appeal, but natural light is much safer than lamps that can be knocked over in a child’s room. 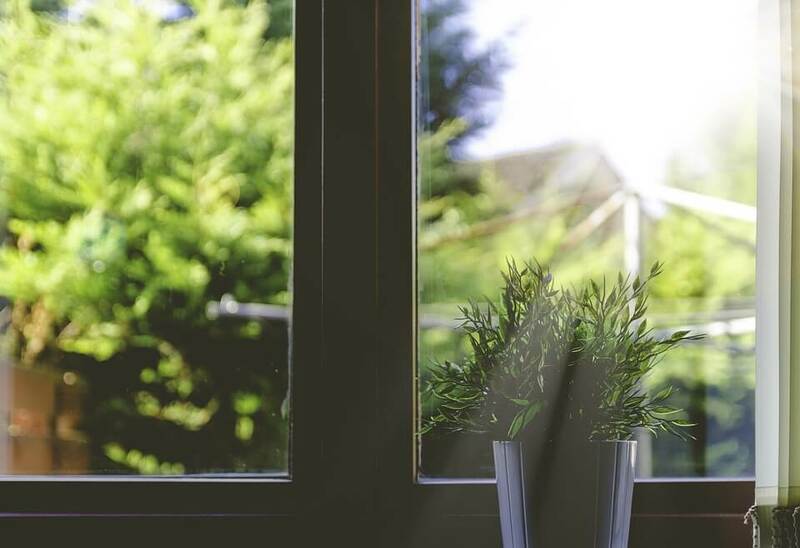 Although having windows in a child’s room can be a worry, there are things you can do to make sure they don’t get up to mischief or worse, hurt. Having skylight windows, with cordless blinds will prevent strangulation and the ability to reach these high fittings. Also it’s wise to remove any furniture away from access to windows, so they’re not encouraged to climb it to gain access to the skylights. Are a stunning addition that can add so much character to your home. If you do have a balcony, it’s wise to keep the balcony doors locked and to add a gate so young children can’t access the door. Using a stair gate will up the security of your child’s room and eliminates the risk of them tumbling down the stairs. You can get all types of fittings, pressure-mounts, screws and adhesives for example. They’re ideal because they can be removed with ease as they get older, when there’s no longer a need for the gate. Keep cleaning products out of your child’s bathroom and of course, out of all bathrooms and store them in a place they can’t reach. To childproof the bathroom, you should add anti-slip mats, hooks at different heights, lever taps and steps so they can reach the basin. If your child is lucky enough to have their own television, you will want to mount it to the wall as children are quizzical and have a tendency to pull and knock things down. 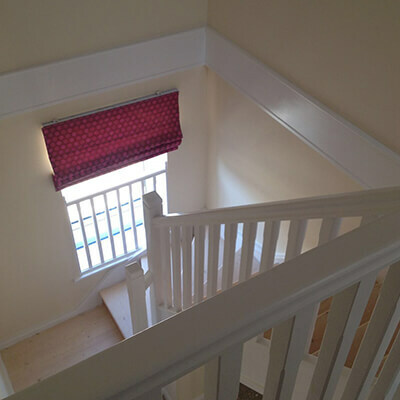 A fixed mount will allow more space in the room and remove any risk of breakages or having a heavy TV fall on them.Here at Kingsmead Conversions, health and safety is a vital aspect we wish to share with our customers to ensure that our loft conversions only supply you with joy and relaxation. Serving areas of Bedford, Buckinghamshire, Milton Keynes and Oxfordshire since 1999. If you would like more information or would like to organise an installation, please get in touch today, where we can make a start on your dream room!